Jesus asked that the Feast of the Divine Mercy be preceded by a Novena to the Divine Mercy which would begin on Good Friday. He gave St. Faustina an intention to pray for on each day of the Novena. 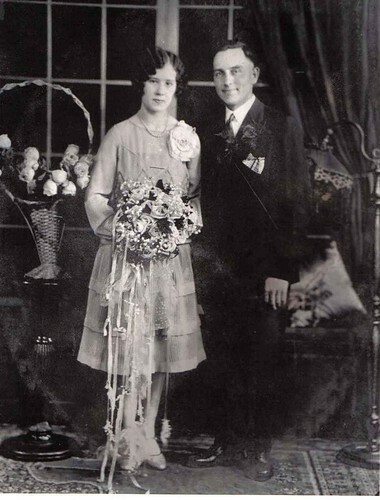 My grandparents got married on Easter Sunday in 1927. They were married in my grandmother's living room because my grandfather was not Catholic, and so they could not be married in the Catholic church. Grandma stayed away from the Catholic church for over 20 years, but eventually she felt called back. When she returned, she brought my grandfather and their two children with her. Because she returned to the church, my sister and I were raised Catholic. 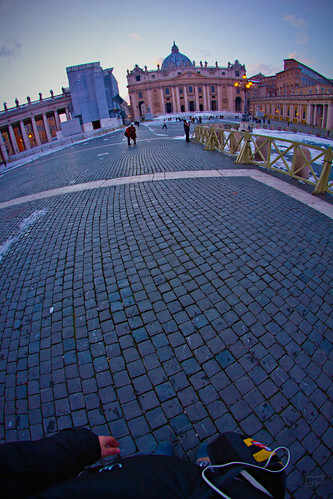 Mr. Pete and I spent our brief time away from the church and then came back with renewed love for our Catholic faith. Our adult children have spent some time wandering in the desert as well. There are a lot of hurt souls who have separated themselves from the church for many reasons. I pray they can find their way back and experience the love and enthusiasm we found on our return across the Tiber. For help with children returning to the faith see Brandon Vogt's web site. See also my article on Catholicmom.com about the Separated Souls. This one is deeply personal for me. I grew up in a household full of converts to Catholicism, so of course, that meant I had a lot of relatives who were not Catholic. Most of those didn’t understand the Catholic Church either. I heard stories of different family members trying to dissuade my grandparents from joining the Catholic Church. They expressed their concerns out of love for God and the truth as they understood it. My grandparents went through with their conversion, but I think they also appreciated the pain some felt at the new separation. These were beloved aunts and uncles who could be counted on for support and assistance in times of trouble. They were the very definition of “family.” They gathered together for celebrations, they could sing all the great old hymns loudly in perfect four-part harmony, and they were all prayerful people who knew and loved our Lord. They just weren’t Catholic. They taught us Bible stories, reminded us to say grace before meals, looked after the young children and honored our elderly. They just weren’t Catholic. And when I was learning the Corporal Works of Mercy, it occurred to me that I had already seen them in action, because my extended family did all of those things. They just weren’t Catholic. We would gather for longer times together – family reunions, weddings, and funerals, spending time together laughing, crying, praying and playing and it would be wonderful. But on Sundays, we would go to the Catholic church and they would go to their church and that brief time of disunity and separation would just feel wrong and disjointed and it still does. All these decades later when most of the aunts and uncles are gone but my cousins and I remain separated in our faith.